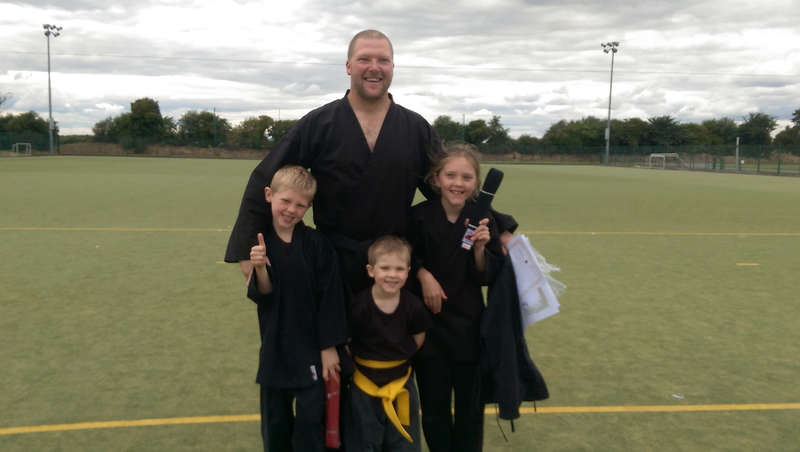 Experience: 17 years building and Carpentry, Setup A Cut Above Construction in 2003 after qualifying with merit as a Carpenter, Non-smoker, Father of 3, interested in Martial arts (black belt in Ninjitsu) and motorsports, I aim to be the best at whatever I do and I love doing jobs that others have said can't be done. 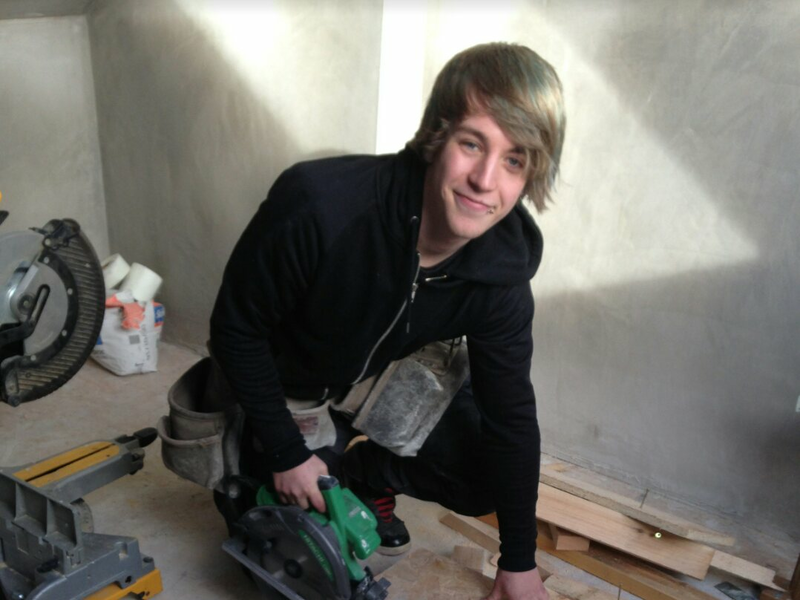 Experience: 14 years building and Carpentry, Started working with A Cut Above in 2006, and qualified with merit, Personal information. Non-smoker, Father of 2, interested in football. 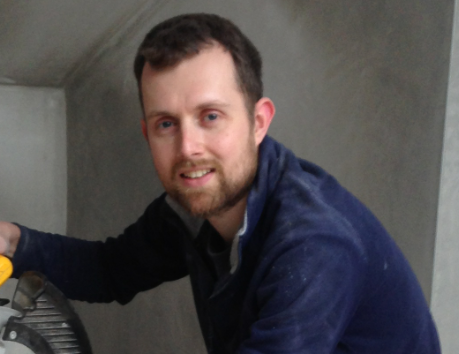 Experience: 9 years building and Carpentry, worked in OZ for a few years and started working with A Cut Above Construction in 2011 and qualified with merit, Personal information. Non-smoker, interested in motorsports. 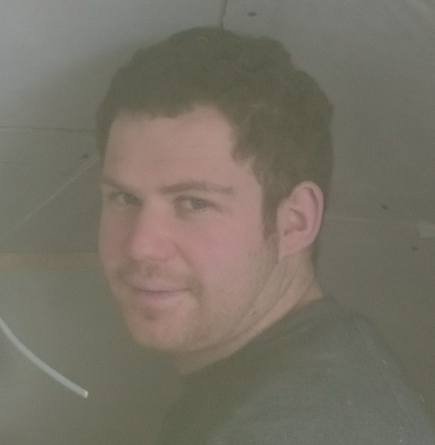 Experience: 8 years building and Carpentry, worked in OZ (With Scott Hogan) for a few years and started working with A Cut Above Construction in 2014, Personal information. Non-smoker, father of 1, Interested in music, plays guitar in a band. 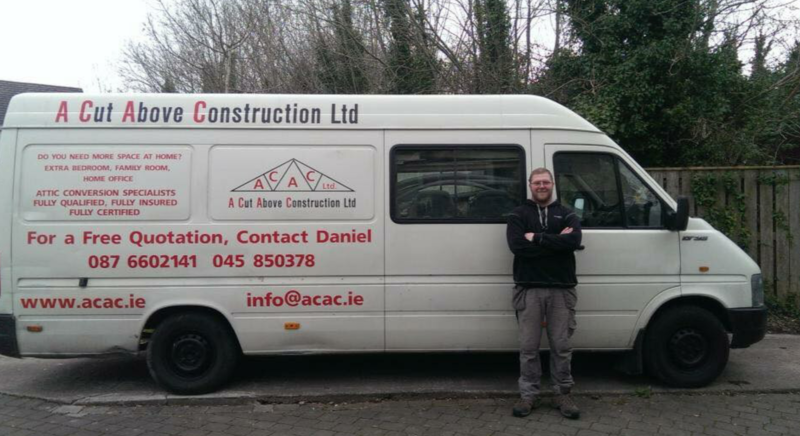 Experience: 8 years building and Carpentry, worked in OZ (with Gary O'Leary) for a few years and started working with A Cut Above Construction in 2014, Personal information. Non-smoker, Interested in motorsports and Golf. 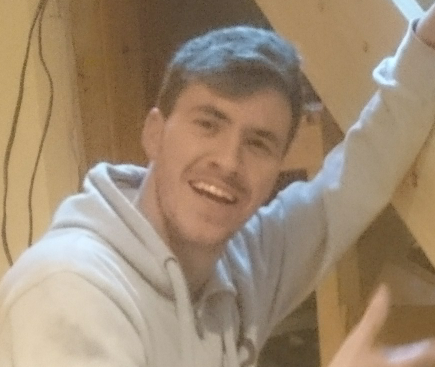 Experience: 1 years building and Carpentry, Did computer science in University and then wanted a more hands on career, started working with A Cut Above Construction 2014, Personal information. 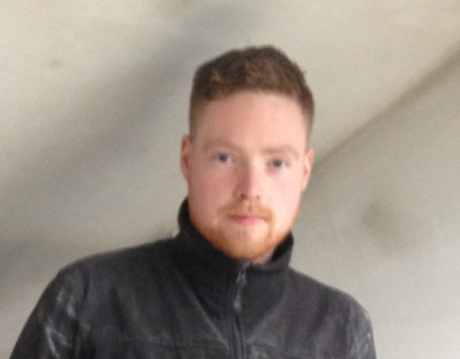 Non-smoker, Interested in martial arts (Black belt in Ninjitsu) and music.